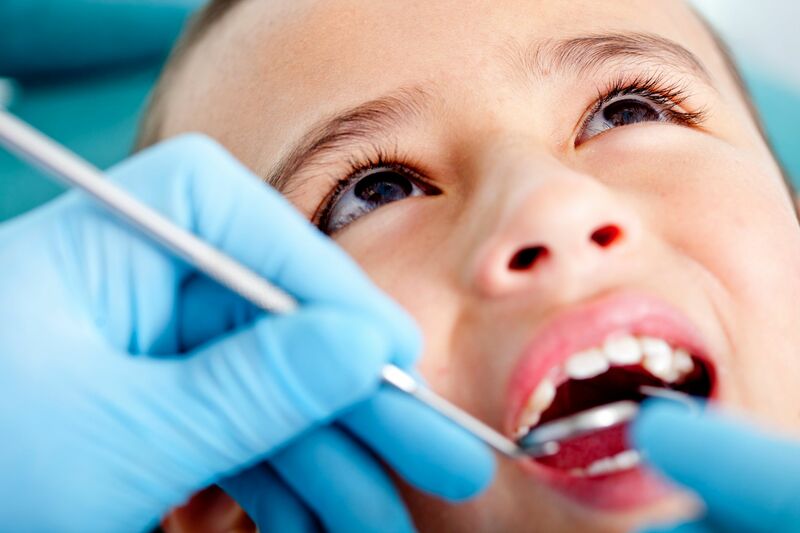 Children of all ages are able to be seen at Clendon Dental Centre. Good oral health starts with establishing the right habits at an early age. If diagnosed early we can use preventive measures to reverse the damaged caused by early decay. You are welcome to bring your young children along with you when having your dental treatment, we understand that childcare can be difficult and we would love to help out where we can. We provide a full range of treatment for both primary and high school children, with a strong emphasis on establishing excellent oral hygiene, diet awareness and preventive measures. Younger children can be seen if it is an emergency & unable to be seen by their own school dental therapist and this will be covered under the government scheme.